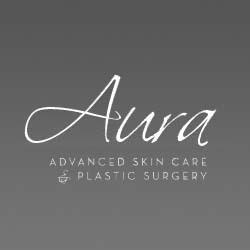 Aura Advanced Skin Care specialists provide high quality men’s skin care in Boulder. Maintain your youthful appearance and lifestyle. Aura will help you reach your goal. Treatment plans customized for men include surgical options: liposuction, body contouring, facelifts, dermal fillers and more. Patients are treated in a personal, private and professional setting. Dr. Nathan Roesner is a medical skincare expert who can help you turn back the results of Colorado’s extreme conditions. He will spend the time needed to understand your concerns and answer your questions. All patients get the attention and privacy they deserve. Call today to schedule your free skin care analysis. You will save 3 percent when you use the Aura VIP Card.